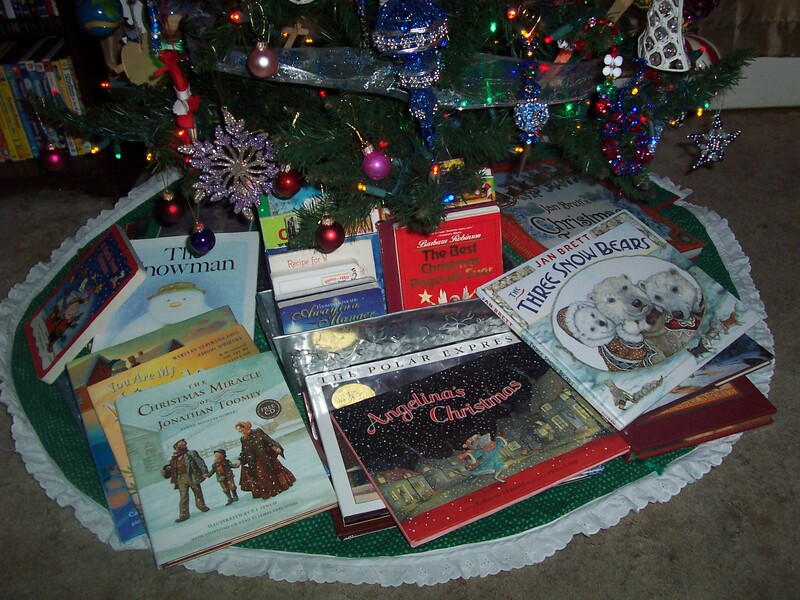 This entry was posted in childhood, children, Christmas, DECORATING, family, friends, HOLIDAYS, inspiration, kids, LIFE, memories, parenting, READING, trees by Carrie Dalby. Bookmark the permalink. I love watching Polar Express and drinking home made hot cocoa with my family. Plus painting a new Christmas ornament for the tree. those are some of the best moments for me.